This theme is a tribute to my Chow Chow named Toffy. can i know how 2 use this as blogspot layout?? 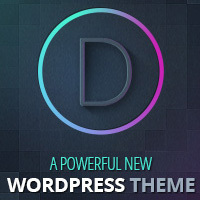 A coding change is needed to convert the WordPress themes to Blogspot. You can make a request on Bloggerstyles.com. i already sent a request. so will it help 2 convert? hey Brian When the next Theme Will be available ??? Hi Ahmed, the next theme will be ready in these few days. Great theme, like the majority here. Congrats! this is nice and great article. hello, i really love this theme, but u know, i cant make it as my theme in WordPress, actually i dont know how, canu help me? because all the theme we have in wordpree is really simple, i like this theme so much! i can’t leave a responses on pages with this theme, how to make it work? @bambang, normally “pages” should not display comments. However, I have done a trick in page.php to let users to show the comments easily. Please modify page.php, in line 2, change $tmp_PagesComment=0 to $tmp_PagesComment=1. Hi! 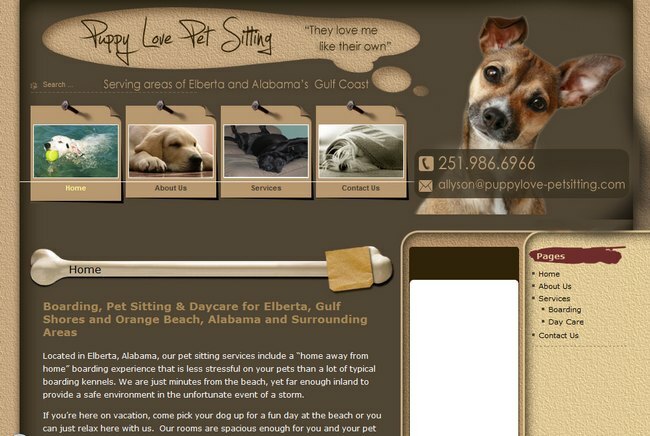 Love Doggy Love template…can you please tell me how to change the header pictures? I’d like to replace your defaults with pics of my own, but don’t know how…thanks! 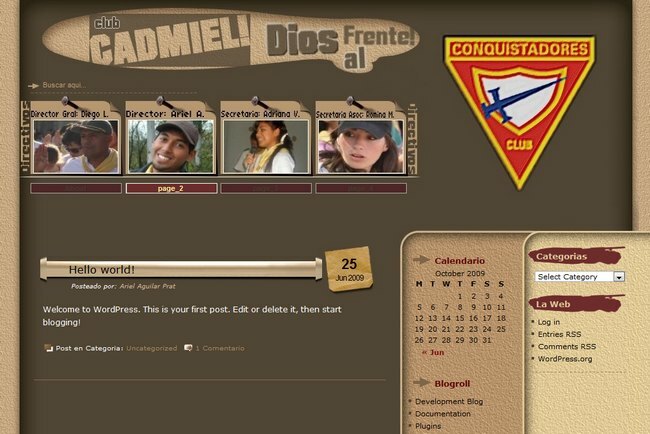 @sonja, please register yourself an account in the forum and post your question to get the support of this theme. Great template Doggy-Love. I just redesigned my site using that template. I spent several days looking for a suitable theme for my latest website and Dogg Love is it! I am so glad I kept looking and found your website as the themes are brilliant in design and colour. I am amazed that you can provide them free of charge as it must take you hours to produce each theme. Thank You Very Much for this excellent theme which made my day! Woo….It is so pretty.I love it.I had used it in my blog.